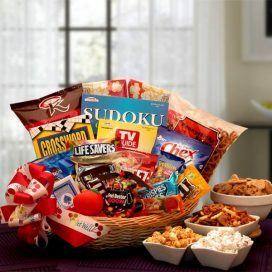 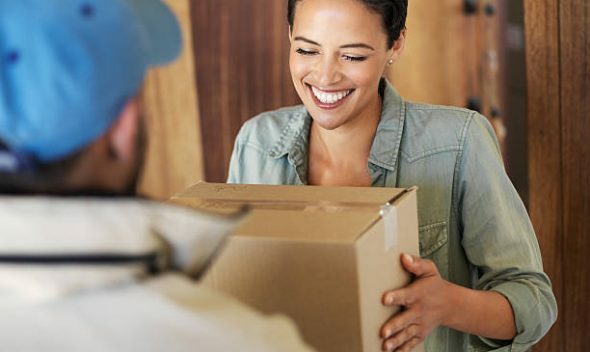 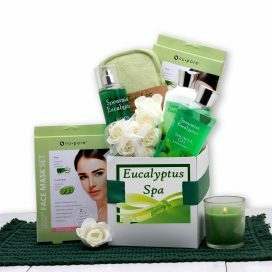 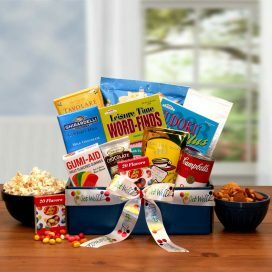 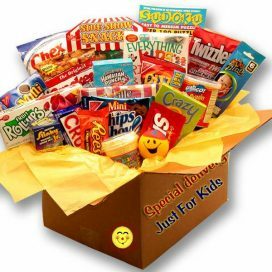 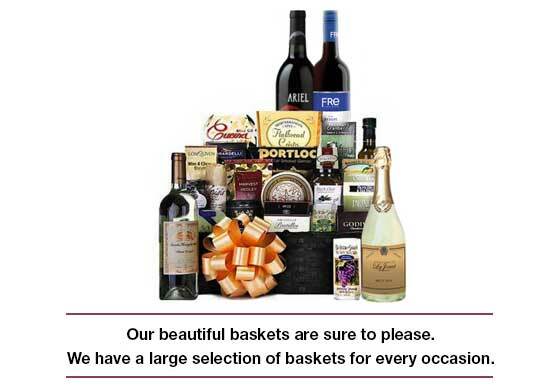 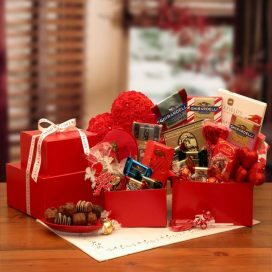 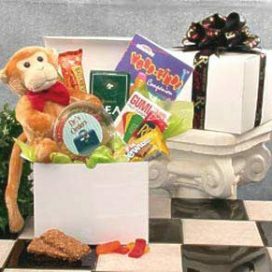 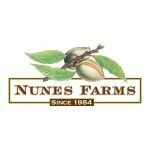 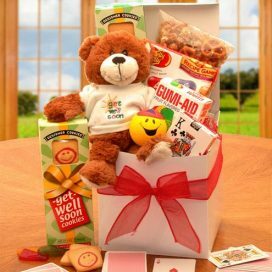 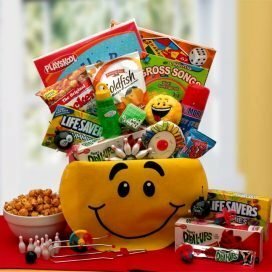 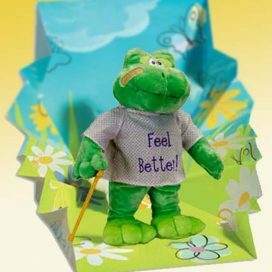 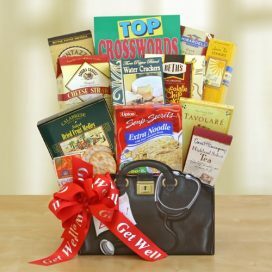 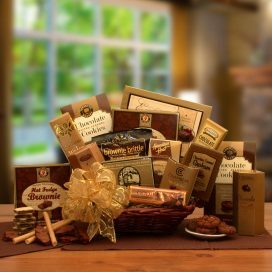 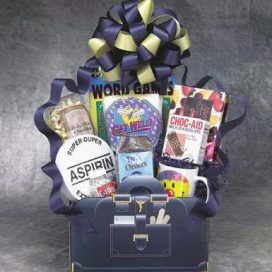 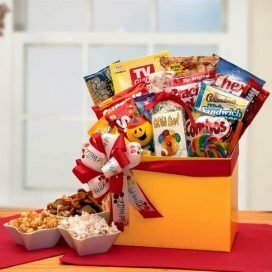 Show you care and you’re thinking of them with a Get Well Gift Basket. 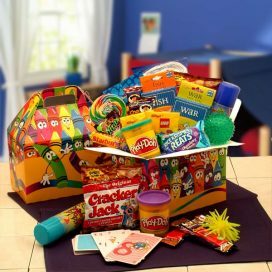 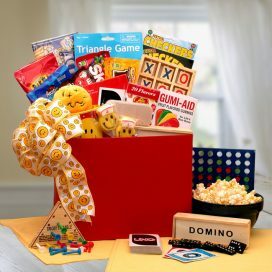 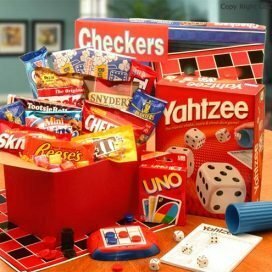 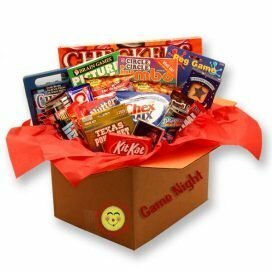 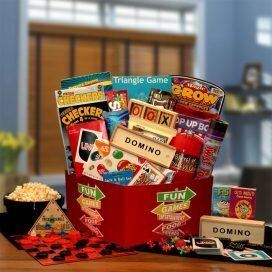 Make any family game night a great one with the Family Game Time Gift Set. 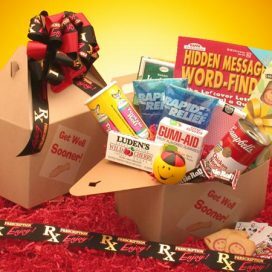 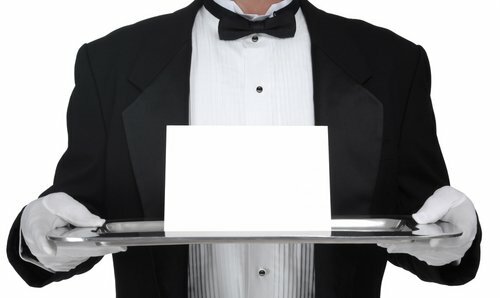 Tell someone how much you hope that they get well soon with this spectacular gift.